Olivia Newton-John’s AIDS Anthem Remixed. 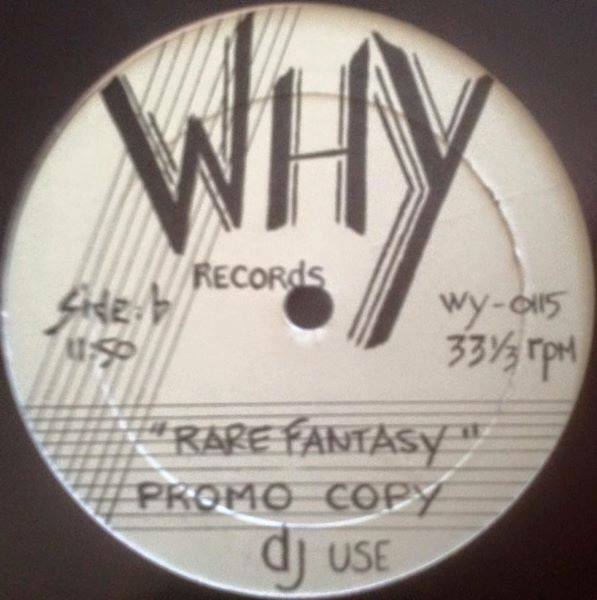 Enjoy this “Rare Fantasy” DJ Disco bootleg. My favourites here are Miss Grace Jones and Miss Donna Summer. This is a Vinyl Rip. Thanks so much to the great Betty Aus for posting it on our Facebook Group. Gwen McRea – Rocking Chair, ClaudJa Barry – Love For The Sake Of Love, Grace Jones – La Vie En Rose.